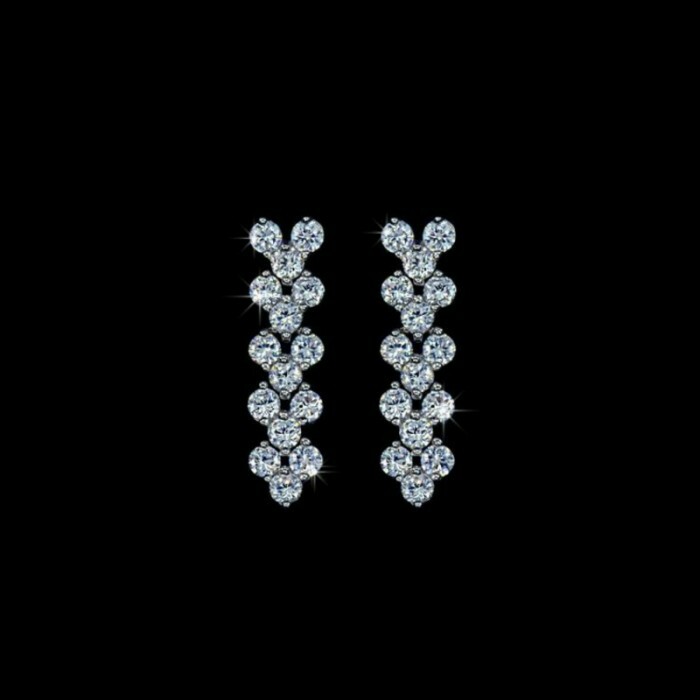 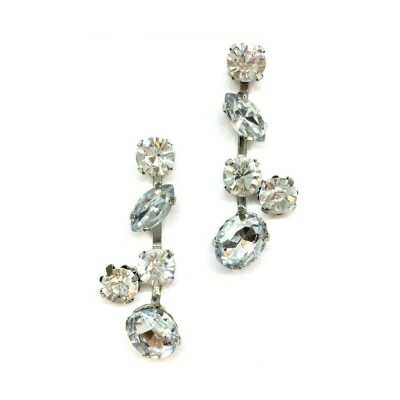 A dainty, tastefully designed earring that flatters all face shapes. 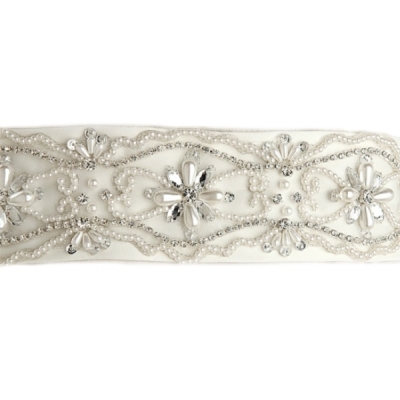 Perfect for bridal wear, bridesmaids, mother of the bride or any other special occasion. 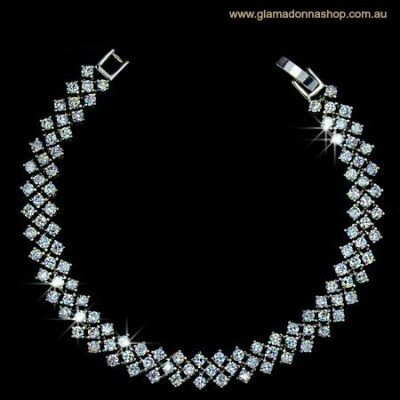 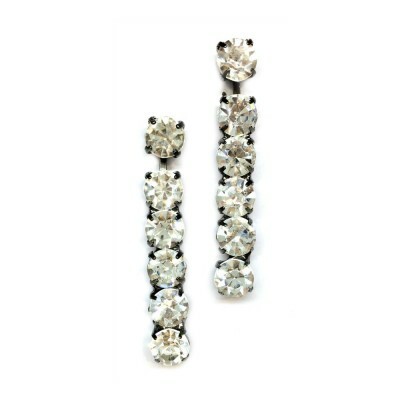 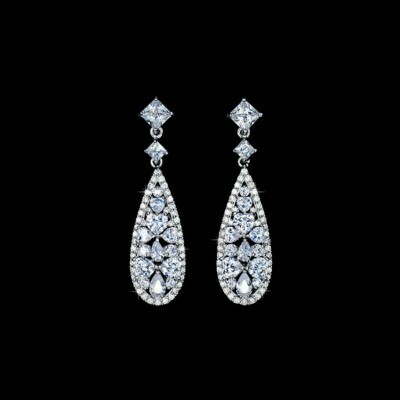 Features finely-set tiny AAA-Grade Cubic Zirconia stones set into a drop design. 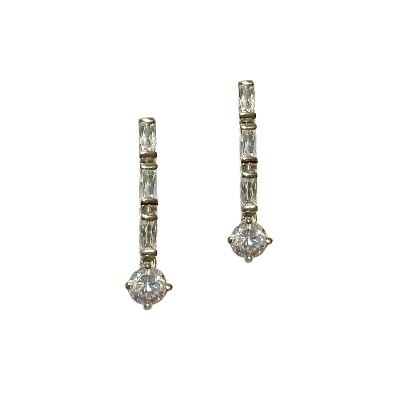 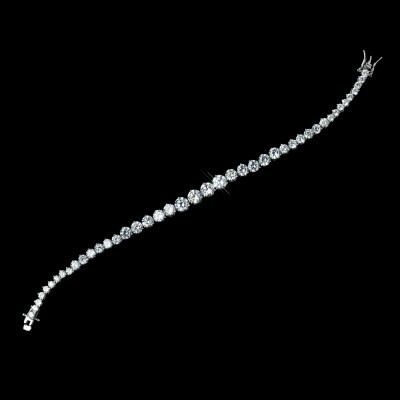 This bridal earring matches many bridal bracelets and bridal headpieces in our collection. 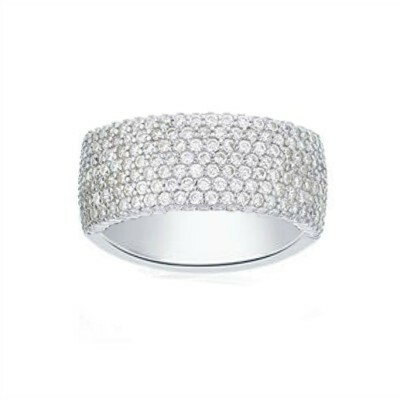 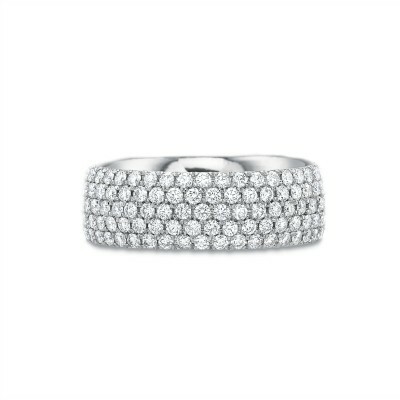 Heavily plated in Rhodium, for a tarnish-free polish that lasts for many years to come.